• The entire publication has been completely updated in this fully revised Sixth Edition. • New chapters cover the Nevada Short Trial Program, bench trials, evidence, and appeals. New Edition. 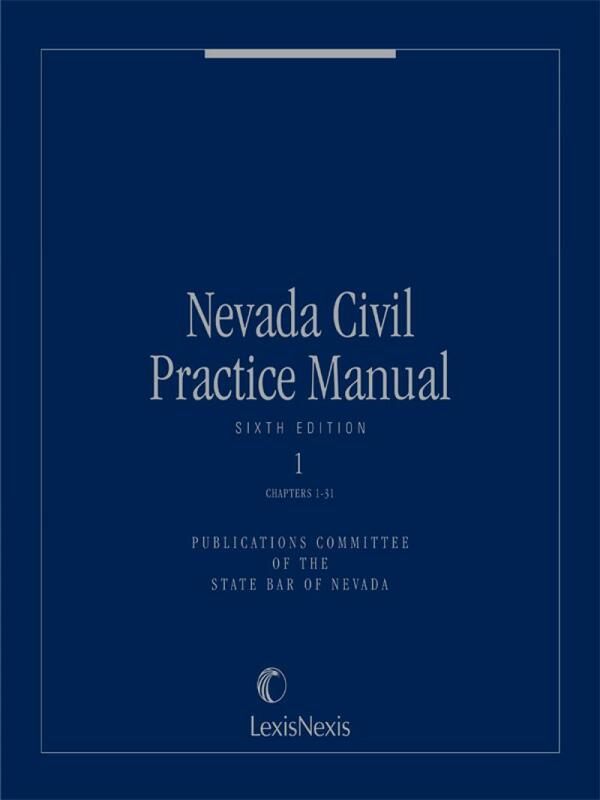 The Nevada Civil Practice Manual has been re-envisioned from the ground up in this new Sixth Edition, offering greater detail and more hands-on practice tips for attorneys working in Nevada's civil courts. The book's contents has been reorganized to chronologically follow the process of taking a case from initiation to trial and beyond, allowing readers to easily find the detailed information they need for every phase of their cases. New Chapters. 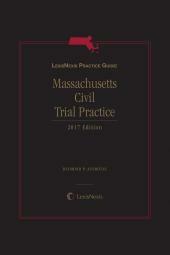 The manual features several all-new chapters, including chapters on evidence (Ch. 23), the Nevada Short Trial Program (Ch. 25), bench trials (Ch. 26), and appeals, including information on Nevada's recently formed Court of Appeals (Ch. 30). Revised Chapters. Many chapters have been rewritten and expanded, such as the chapter on written discovery, which has added discussion on subpoena deuces tecum, discovery of electronically stored information, and responses and objections to written discovery (Ch. 14). The discovery planning chapter now includes information about stipulated protective/confidentiality orders and electronic discovery protocols (Ch. 12). The chapter on pre-suit considerations now includes sections about demanding a jury trial, exemptions from arbitration, and business court (Ch. 2). The chapter on depositions now includes discussion about preparing a witness of a deposition (Ch. 15); the chapter on experts also features new information on expert discovery (Ch. 16). 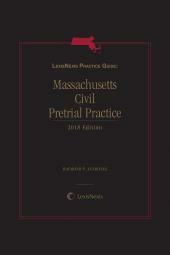 The trial practice chapter includes new information about final pretrial conferences, trial briefs, and verdicts (Ch. 22). New information is also included about the Nevada bond and lien law in Ch. 37. All chapters have benefited from a more practical approach to the content. Nevada Editorial Team. 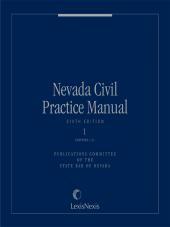 The Nevada Civil Practice Manual is written and edited entirely by a team of volunteer attorneys and judges, all of whom actively practice law in Nevada. Their hands-on knowledge of Nevada law and its courts was invaluable in the development of this publication, and their expertise greatly enhances its contents. The publication is managed by the State Bar of Nevada. Finding Aids. 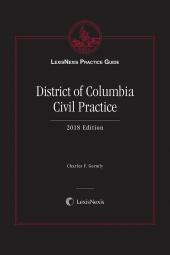 The Table of Cases, Table of Statutes, and Index have been fully updated in this release with references to the Sixth Edition's revised chapters.